Discussion in 'DOTA 2' started by krak3nz, Jan 27, 2015. 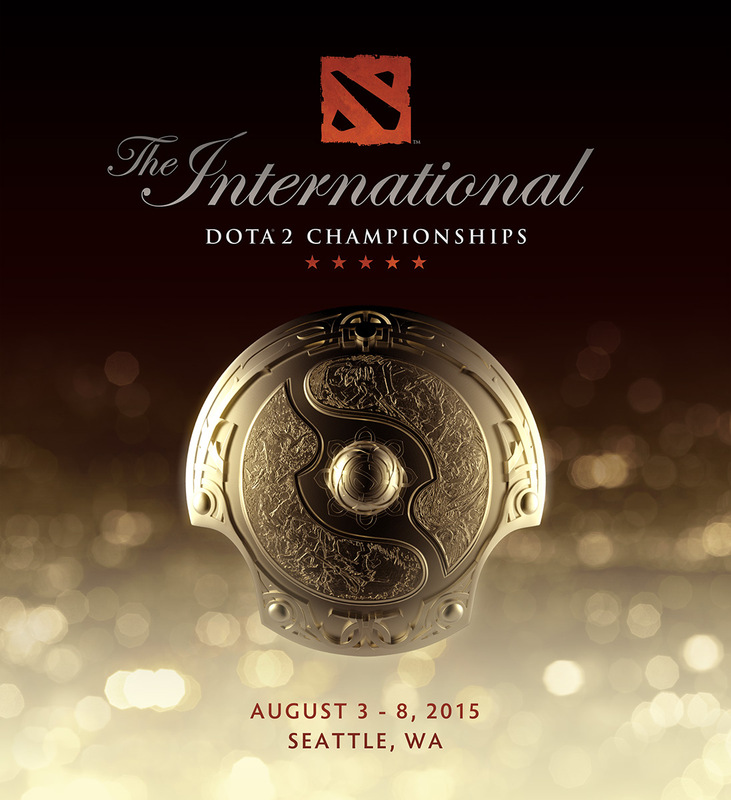 This year, global Dota 2 championship tournament The International will take place in August. According to a post on developer Valve's blog, the tournament will be held in Seattle, Washington and stretch over 6 days, beginning on Monday, August 3 and running through Saturday, August 8. 16 teams are expected to compete in the main event, and team invites will take place "shortly after May 1." Tickets are not yet available for purchase, but Valve has promised to provide more information before they go on sale. In 2014, The International prize pool was over $10 million USD, with more than 20 million people tuning in to watch the tournament. Read about how the success of The International impacted Valve and Dota 2. For more conversations about Dota 2 and other MOBAs, check out the IGN Arena podcast.